These days it seems just about every food has been both demonized and praised at some point in the media. Should you be afraid of soy? Is carrageenan safe to eat? The internet has no shortage of nutrition claims or advice on what is the “best” way to eat. Confusion runs rampant when it comes to how food affects our health. Celebrities, random blogs and anecdotes aren’t the best source of health information. And when it comes to nutrition—and vegan nutrition in particular—not just any health professional is able to provide helpful recommendations based on the latest science. 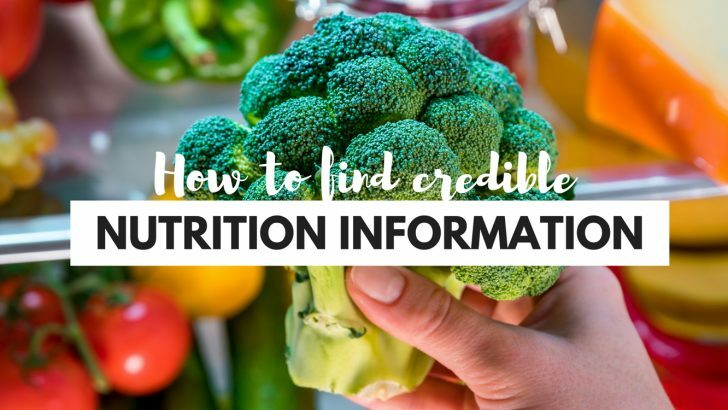 So where should you go to get vegan nutrition information you can trust? Registered dietitians are the nutrition experts. They hold at least a 4-year degree (most hold advanced degrees), completed supervised practice as a dietetic intern, passed a national registration exam and complete continuing education. Dietitians can assess your current diet, identify any nutrient gaps and help you develop an eating pattern that suits your personal preferences, health conditions, and lifestyle. They’re also great for answering nutrition-related questions. The field of dietetics is wide and not every dietitian is an expert on vegan nutrition, which is why it’s important to find one who is. 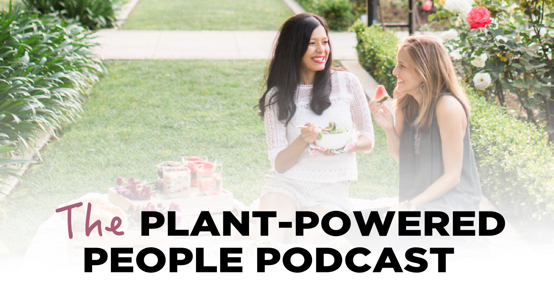 If you’d like to find a vegan dietitian, here is a list of just some of the dietitians who specialize in plant-based nutrition. You also can find a registered dietitian near you by searching here (note you can filter by specialty, including vegetarian nutrition). No dietitian in your area? Consider virtual coaching. I provide one-on-one lifestyle coaching for not just plant-based eaters but for anyone who is tired of diets and wants to make peace with food and their bodies. I use a non-diet approach to self-care through gentle nutrition and enjoyable healthy lifestyle behaviors. 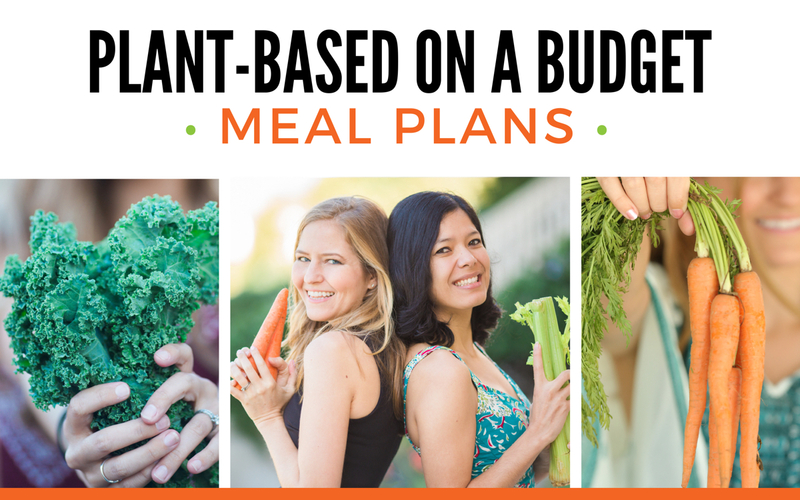 The Vegetarian Nutrition Dietetic Practice Group is the leading authority on plant-based diets. 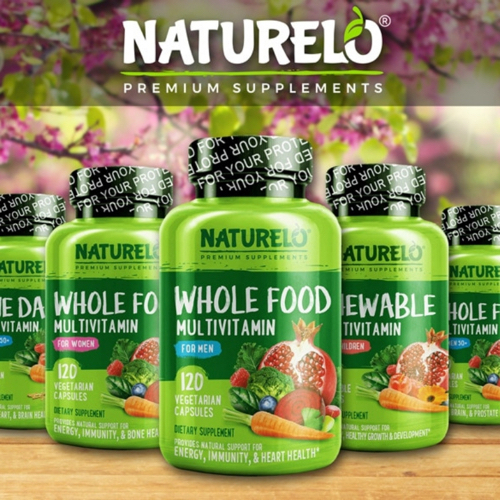 They provide resources, recipes, and information for all age groups and fitness levels that promote health and well-being based on the latest research. Check out their handy resource sheets on a variety of topics including vegetarian & vegan infants, choline in vegan and vegetarian diets, and sports nutrition for vegetarians and vegans. 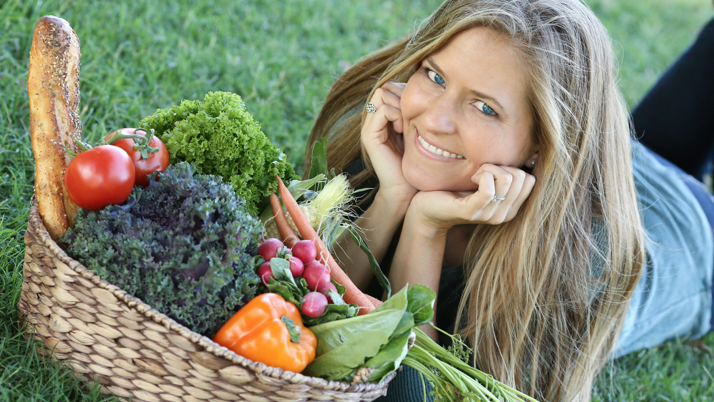 For more vegan health and wellness wisdom from a vegan dietitian, check out Taylor’s other World of Vegan articles and her website Whole Green Wellness. Please note that the information presented here is not to be construed as medical advice or used to diagnose, treat, cure or prevent any condition or disease. This article contains affiliate links, and shopping through these links supports World of Vegan—thank you!